The first thing I do is check what I have in the pantry and refrigerator, believe it or not sometimes we buy things and forget about them, then try to link the products I’m sure I can get to make a quick and delicious lunch. 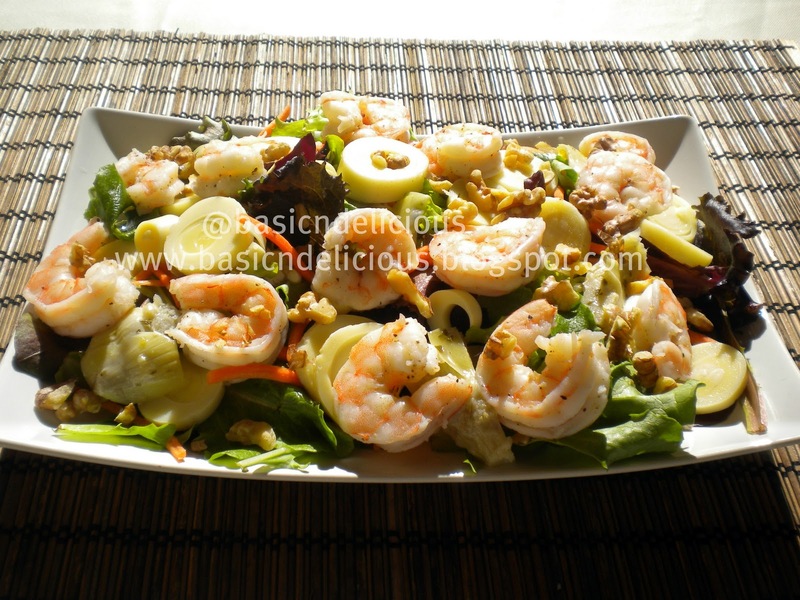 This entry was posted in Uncategorized and tagged salad, shrimp by Kathia Rodriguez. Bookmark the permalink.